You've come to the right place! I will be sharing some wonderful designs and cutouts for the amazing Cricut Expression Machine and the Sure Cuts A Lot software. Come along with me and have the time of your life! Check this out! My very own bar code for my website. 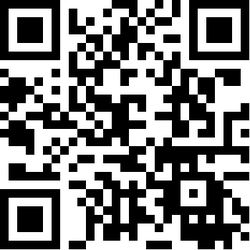 To uncode this, use your cell phone and take a picture of the bar code and it will bring up my website. You will need to install a reader first. So cool! You can create one too at http://app.qreateandtrack.com/#/create/url Add this code to your van or store window to draw more customers. Great site!